Maximize your JB4 experience with full wireless access to stats, logs, even adjust your maps directly with your mobile device. NOTE: You must have a JB4 tuner already to use this kit, it is not a standalone item. Keep your finger on your engines pulse with real time engine data right at your fingertips. A must have for track racers, change your fuel maps and methanol settings on the fly. The JB4 Connect Kit (Rev 3) lets you use your iOS or Andriod device to wirelessly connect to you're JB4. 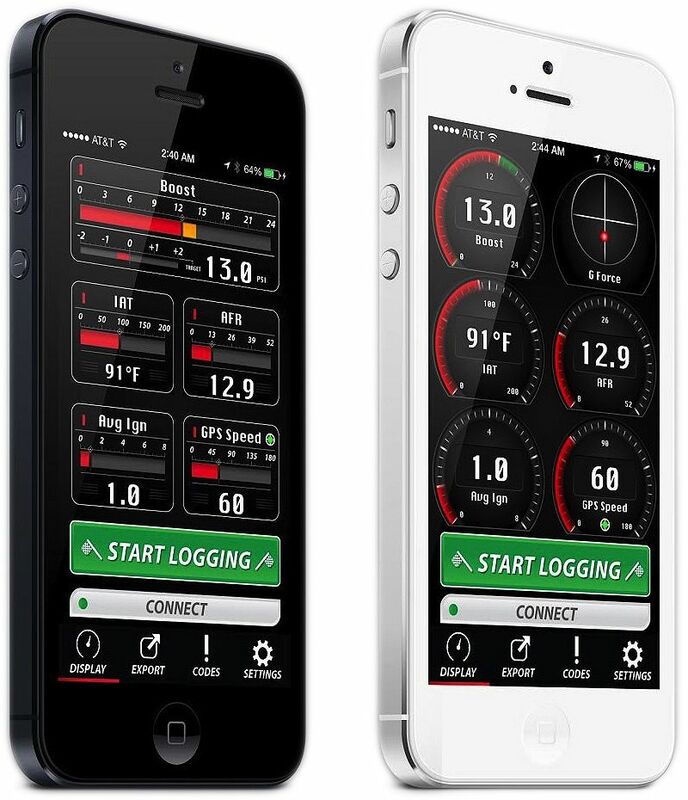 Once in the app, you can view real time engine data, record datalogs, read and clear codes, even change fuel maps. This REV3 mounts next to the JB4 in the engine bay keeping wires out of the cockpit and making install clean. 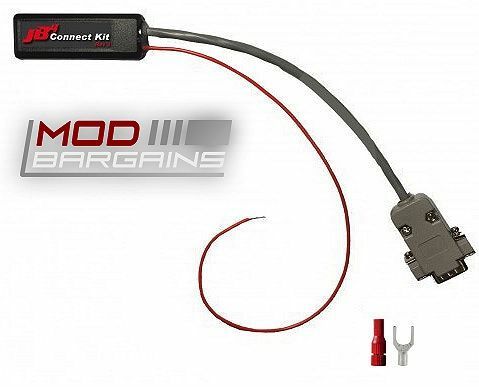 The JB4 Mobile Connect Kit is compatible with all JB4 products. Just plug it in to the JB4 where your BMS DATA cable connects, attach the power wire to the JB4 harness using the included connectors, purchase the JB4 Mobile app, and you're off and running.